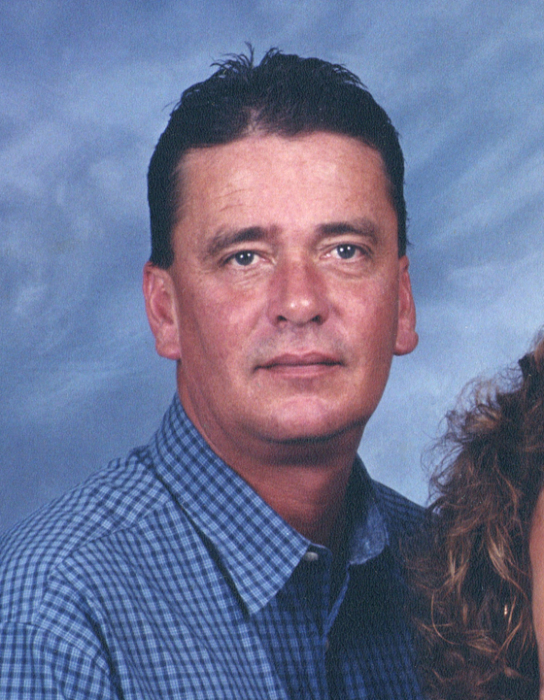 Ranny Joe Troutman 58, of Calhoun, Kentucky went home to be with the Lord on Thursday, February 7, 2019 at his home. Ranny Joe Troutman was born August 10, 1960 in Owensboro, Kentucky to Kelly Ranny and Janice Bell Troutman and was married to the former Lori Glynn Whitaker August 4, 1989. Ranny Joe was a self-employed farming business owner and member of Harvest Church of Calhoun. He enjoyed fishing, trapping, long conversations with special friends, helping others, and spending time with his family. Ranny Joe was preceded in death by a special nephew, Houston Whitaker. 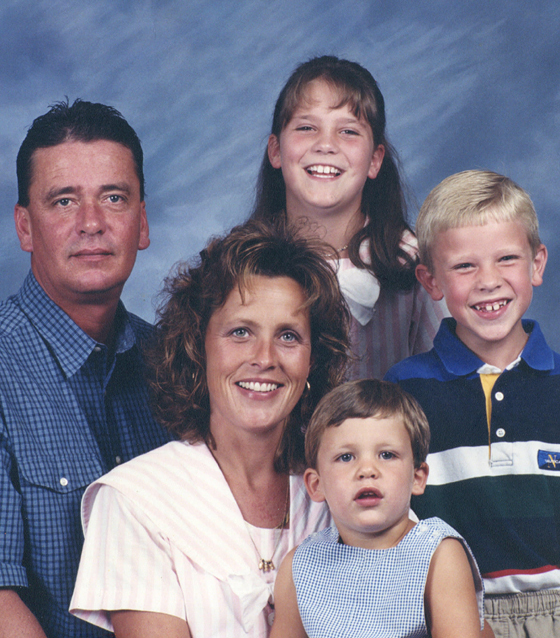 Survivors include his wife of 29 years, Lori Troutman; a daughter, Molly Eric (Heath) of Rumsey; two sons, Will Troutman (Niki) and Jack Troutman both of Calhoun; two grandsons, Jaxon Eric and Turner Whitten; his parents, Kelly and Janice Troutman of Calhoun; a sister, Cinda Barnett (Harlan) of Livia; seven nieces and nephews, Katie Howard, Shelby Decker, Kristie Bowlds, Andrea Searcy, Bridget Reid, Luke Kuegel, and Clay Kuegel; several great nieces and great nephews. Funeral services will be held at 2:00 P.M. Sunday at Muster Funeral Homes, Calhoun Chapel with the Revs. Will Troutman and Tanner Roark officiating. Burial will be in the Calhoun Cemetery in McLean County. Friends may visit with Ranny Joe’s family from 11:00 A.M. until 2:00 P.M. Sunday at Musters in Calhoun. The Ranny Joe Troutman family requests that expressions of sympathy take the form of donations to Harvest Church of Calhoun; P.O. Box 643; Calhoun, Kentucky 42327. Memorial contribution envelopes will be available at Musters in Calhoun. Share your memories and photos of Ranny Joe at musterfuneralhomes.com.